A few months ago J21 Corporation, CodeMonkey’s partners in Japan, decided to hold a CodeMonkey competition, similar to the Israeli Cyber Olympics, in Japan. After reaching out to CodeMonkey’s CEO, Jonathan Schor, J21 Corporation laid out the ground rules and the Toyopuro Competition was born. 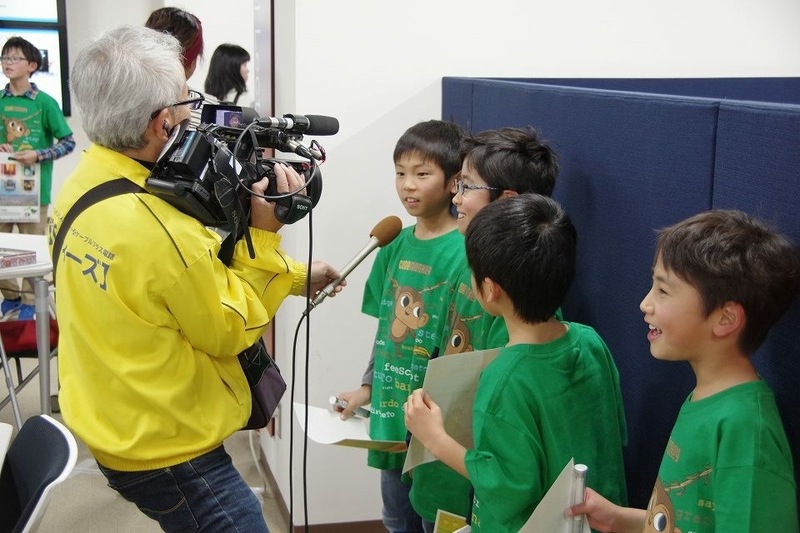 The competition was named after Toyohashi city in Japan and puro, the Japanese word for programming. 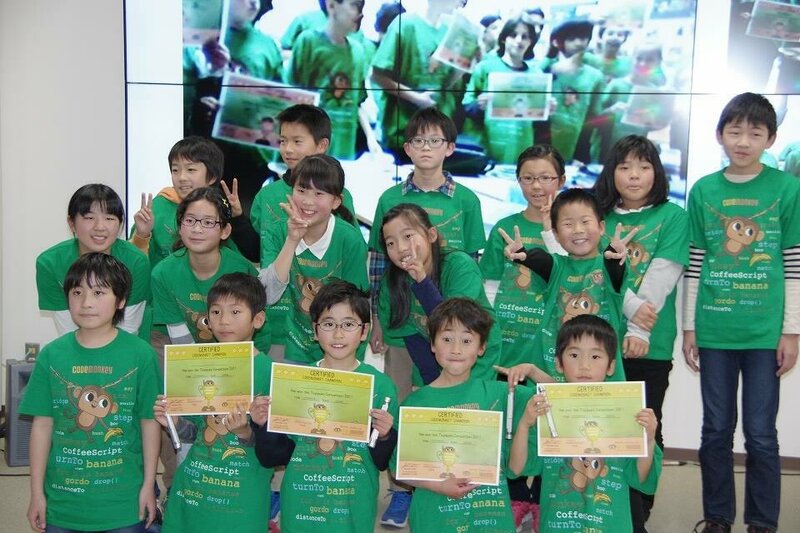 It was decided that the Toyopuro competition would take place on Sunday, December 17th and would consist of 16 students from each country, ages 6 to 16 years old. A total of 8 teams, with 4 students per team, would compete against one another. Planning and coordinating the event was not easy. Due to the 7-hour time difference between Japan and Israel, the event needed to take place at 8am Israel time and 3pm Japan time. This made finding Israeli teams all the more difficult since students had to wake up extra early during their Hanukkah vacation in order to participate. Ultimately, all the teams consisted of ambitious students who did not let the early hour and their day off stop them from participating. 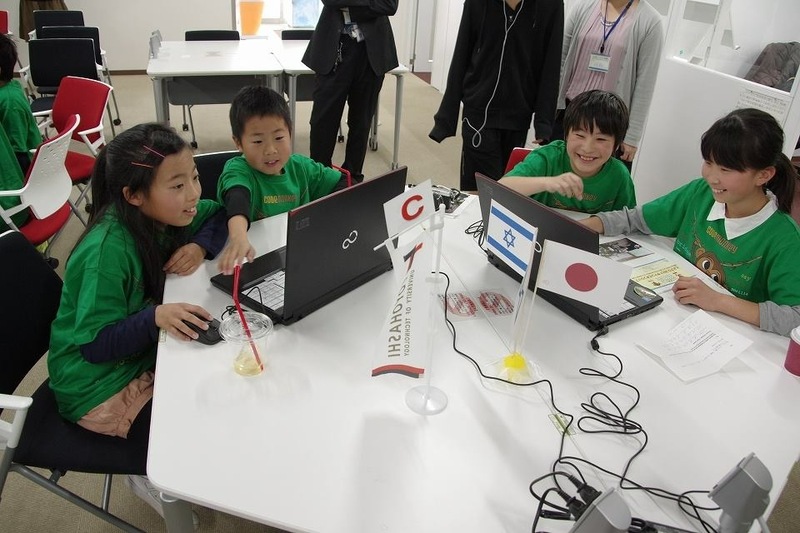 The Toyopuro Competition took place in Japan at the Toyohashi University of Technology (TUT) and in Israel at Nizanim school, in Nes Ziona. There was a live tele-communication channel so that each country could see the other. 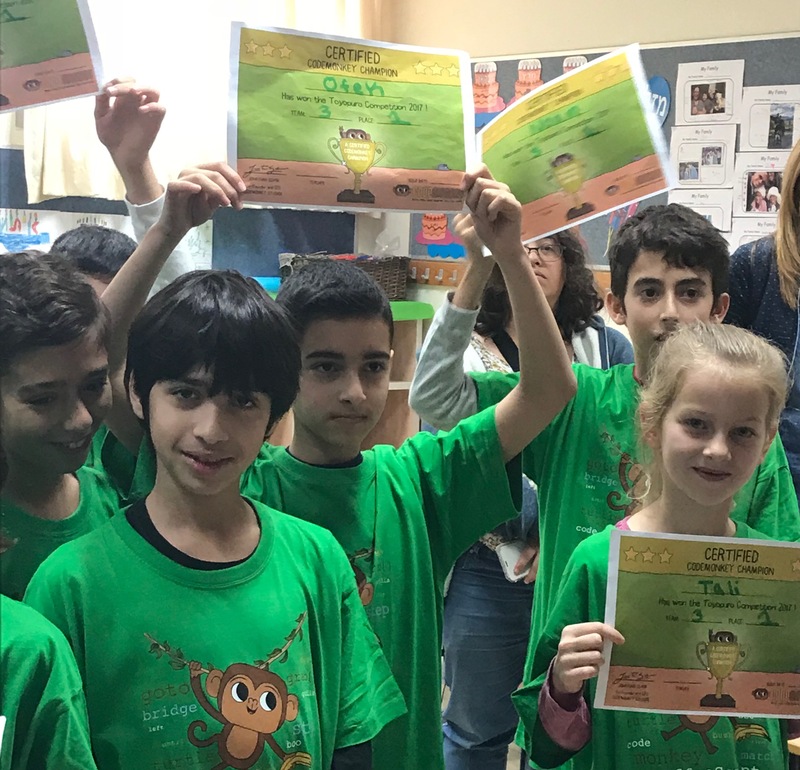 On the day of the competition, students in Israel came to the Nes Ziona school at 7:30 and waited patiently in their CodeMonkey t-shirts until the event began. The opening event was exciting as the different teams got a preview of who they were competing against. Japan made a special effort and planned out every detail as they even got Mr. Sahara, the Mayor of Toyashi City, to attend and give a speech! J21’s efforts paid off as the Toyopuro Competition was a spectacle to be enjoyed globally. The final half hour consisted of an award ceremony, where local and global winners were chosen. The local winner in Japan was Japan Team 4 with 151 points. The local winner in Israel was Israel Team 3 coming at 193 points. Third Place globally was Israel Team 1. Second Place globally was Israel Team 2 and First Place went to Israel Team 3. Congratulations to all of the winners and participants! Keep on writing code, catching bananas, and connecting the world.